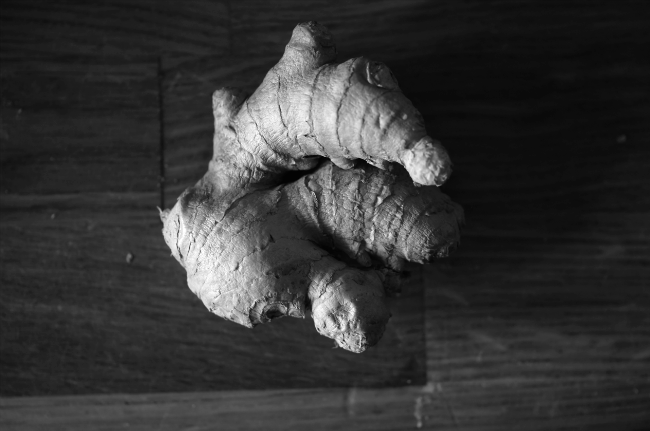 Ginger is one of my favourite ingredients to bake with. 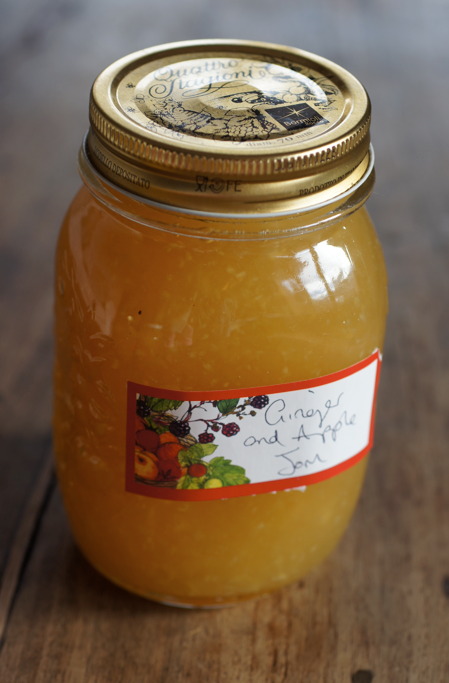 As well as the traditional powdered ginger, I love using the fresh root, infusing it into syrups and grating it into pies and jam. When you add stem and crystallized ginger to the mix, you've got a party. 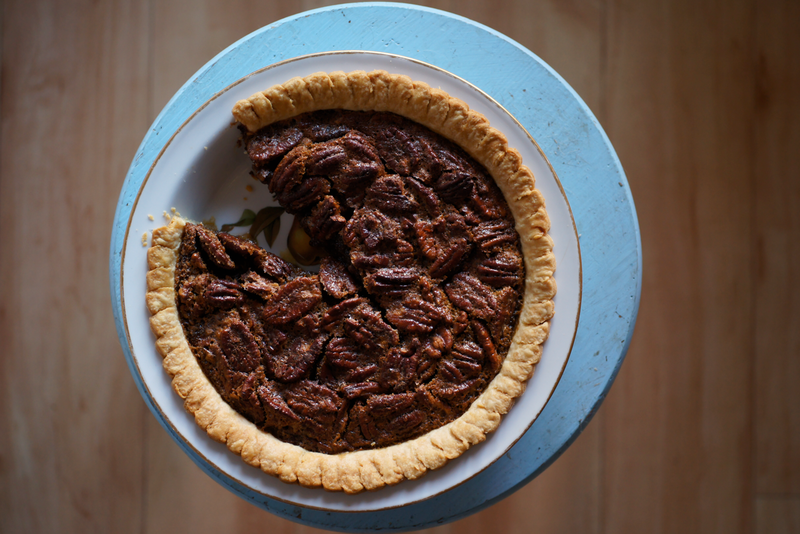 One recipe that uses three types of ginger is the utterly divine Ginger Bourbon Pecan Pie. The multiple punches create a deeply nuanced pie. I am addicted to ginger biscuits. The Gingernuts below, Ginger Oats or even Ginger, Orange & Chocolate Biscotti - I don't care. They're all amazing. 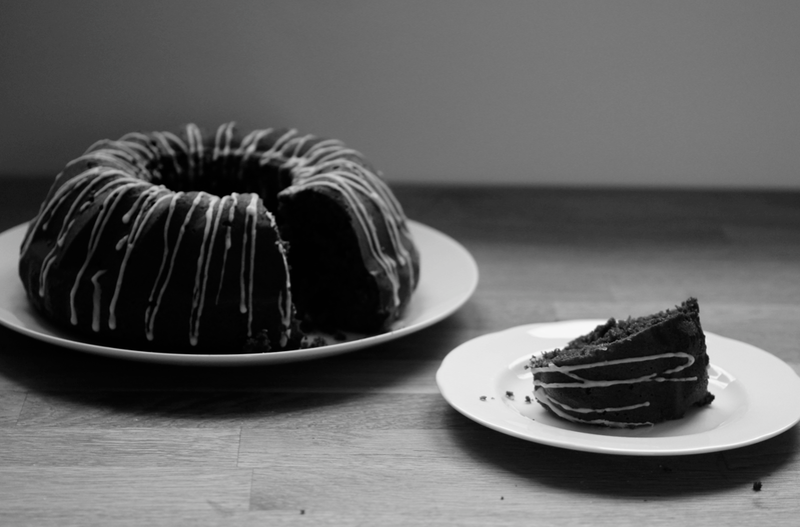 Though the shock-factor ingredient in the Ginger Root Bundt Cake is the parsnip, the ginger (stem and ground) makes the cake. I used a lemon drizzle because the flavours work brilliantly together (see also the Lemon, Date and Ginger Cake). It tastes like dark, nutty gingerbread. 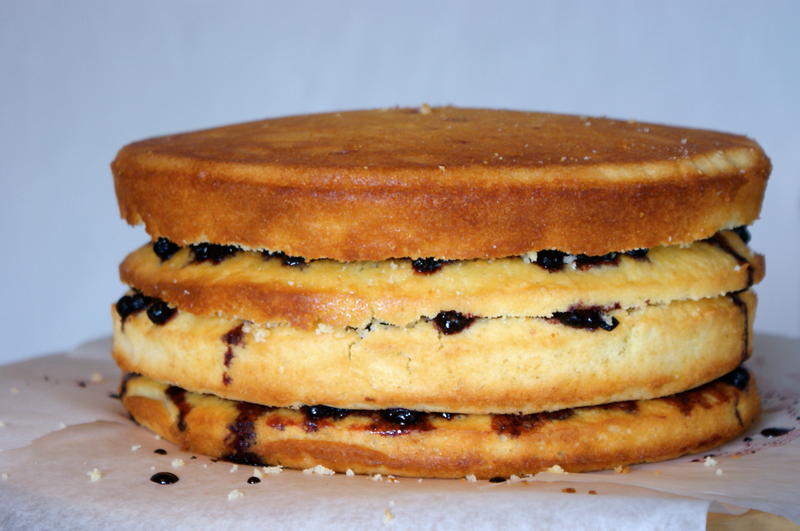 Finally, you could go back a few years to the Blueberry and Ginger Layer Cake I made for mum's birthday. I infused a simple soaking syrup with slices of fresh ginger then brushed it over rounds of plain sponge. 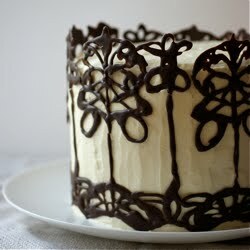 The cake was then layered with a blueberry compote and covered with a ginger cream cheese icing and fresh blueberries. Though I was worried that I could never improve upon chocolate as the flavour choice for her cakes, ginger proved me wrong. I'll take one of each, thank you very much! Ginger in everything is my motto. I recently made ginger lemon syrup to go over homemade tofu custard and I have a bit leftover so maybe I'll add it to one of your suggested recipes...and you're rockin' the black & white photos lady (color too...) but especially that gnarly ginger root. I'll take ginger over chocolate any day. 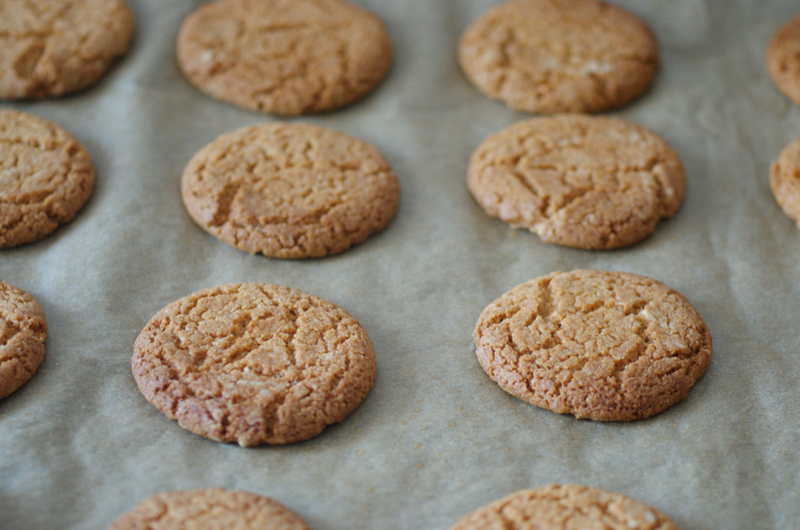 Lovely summary of all your ginger recipes - must make time for ginger biscuits this week. I just found your blog and I LOVE it! Such gorgeous pictures and amazing looking food!! !